That is key why we want to encourage this practice, we want those same things for our children as well! That uncluttered and focused heart is easier to find in the morning when you first point it towards the LORD and what He is wanting you to accomplish. Then after breakfast, have them work through this worksheet every day or as often as you see fit. For me, I am doing it every weekday and LOVING it. 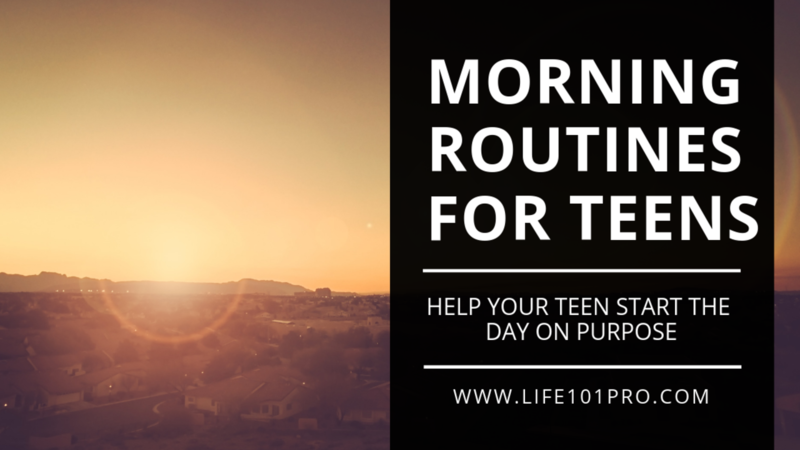 Other things I have heard that work great for morning routines are: Yoga, going on a walk, and doing a Bible Study. Have other ideas? We would love to hear them - share them on the FB page.